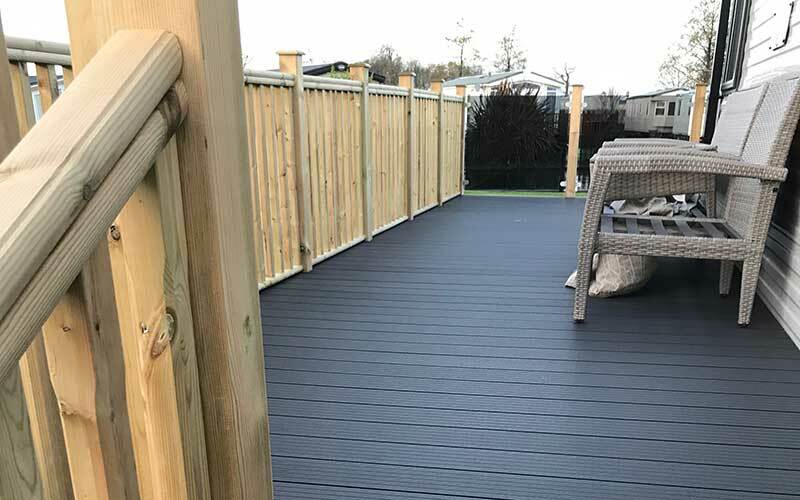 GH Decking provides a full decking service, from full design to the installation of your chosen decking throughout the Preston and surrounding Wyre and Lancashire area. 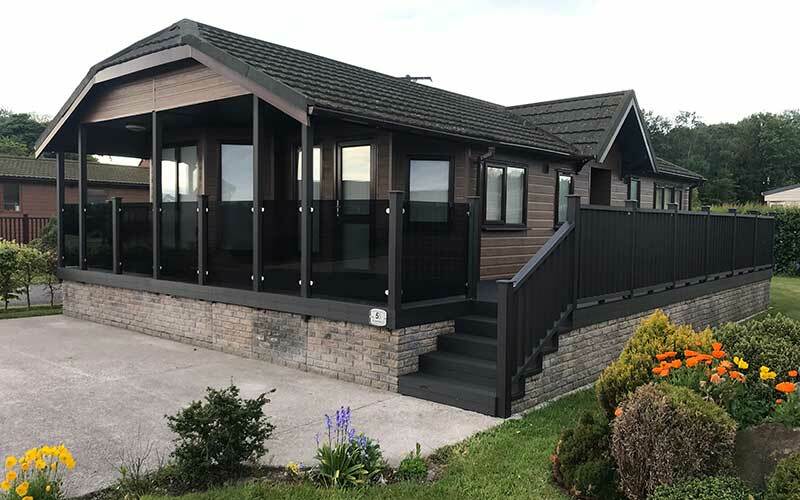 GH Decking specialise in providing and installing decking for static caravans and holiday homes. 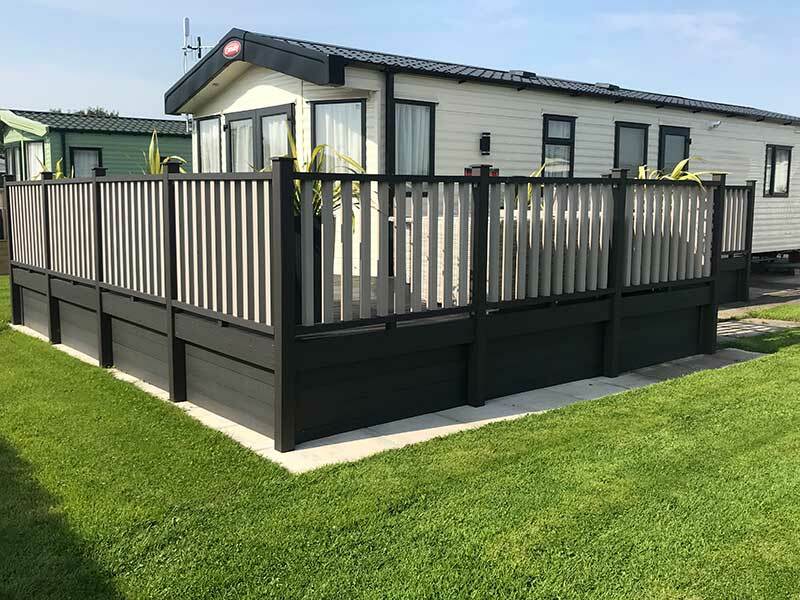 Decking will provide you with a functional space which will add outdoor living space for seating as well as providing access to the caravan itself. With a range of colours and railing sytems to choose from your decking will complement your holiday home or caravan. 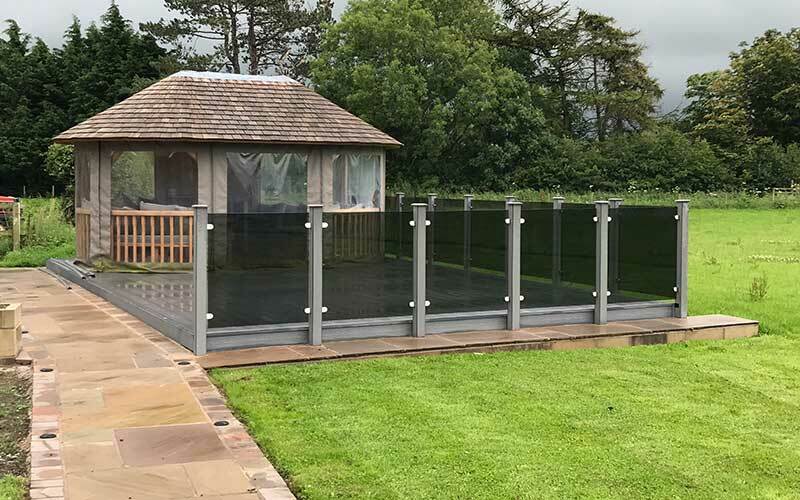 If you are looking to expand and transform your outdoor space, installing high quality decking could be the answer for you. Decking creates an ideal outdoor living space ideal for sitting and entertaining. It can also provide the answer if you have a sloping garden and want to create an area where you can sit and enjoy your garden or need steps adding for ease of access. Whatever the size or shape of your garden, GH Decking can design and install decking which will make the very best use of your garden space.